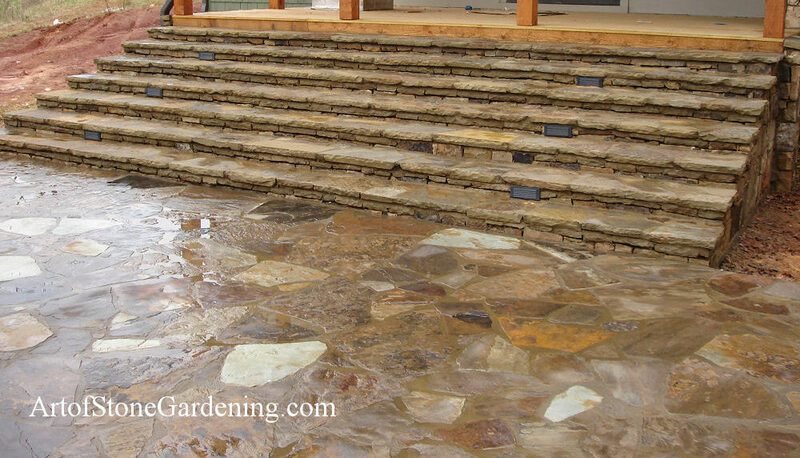 One of our favorite ways to open up a backyard is to add wide steps. They welcome you with open arms. These steps lead to a patio and beautiful view.